An actor, writer and producer, Peele showcased his skills as a first-time director. His movie, “Get Out,” was a huge hit, the story of the horrors that a young African-American man discovers at the home of his girlfriends’ parents. Not only is the movie famous for its scares, it also brought to light issues of racism that African Americans deal with every day. In the very beginning of the movie, for example, Chris and his girlfriend, Rose, are driving and accidentally hit a deer. The police officer asks for the driver’s license of Chris, but not Rose. Also throughout the movie, Rose’s parents make comments about Chris and Rose’s interracial relationship. Peele has received praise not only for the great horror story, but for the morals behind the film. The American rapper made his way back to the top of the music charts with the August release of his album “Kamikaze.” The album was controversial for his usage of a homophobic slur and several disses aimed at other artists. Nevertheless, the album earned the number one spot on the Billboard 200. “Kamikaze” became the number one bestselling hip hop album of 2018 and was certified platinum in December. The media executive, actress, talk show host, television producer and philanthropist made headlines a year ago with her speech at the Golden Globe Awards. As she received the Cecil B. DeMille award, given to someone who has made an impact on the world of entertainment, she discussed the #MeToo movement and race. She made an astounding impact on many people and remained in the media for weeks. People even encouraged her to run for president! 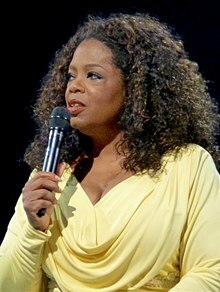 (But Oprah being Oprah, she turned down the offer). She has been in the news more recently for the promotion of The Sun Does Shine, a book by a wrongly convicted death row inmate. 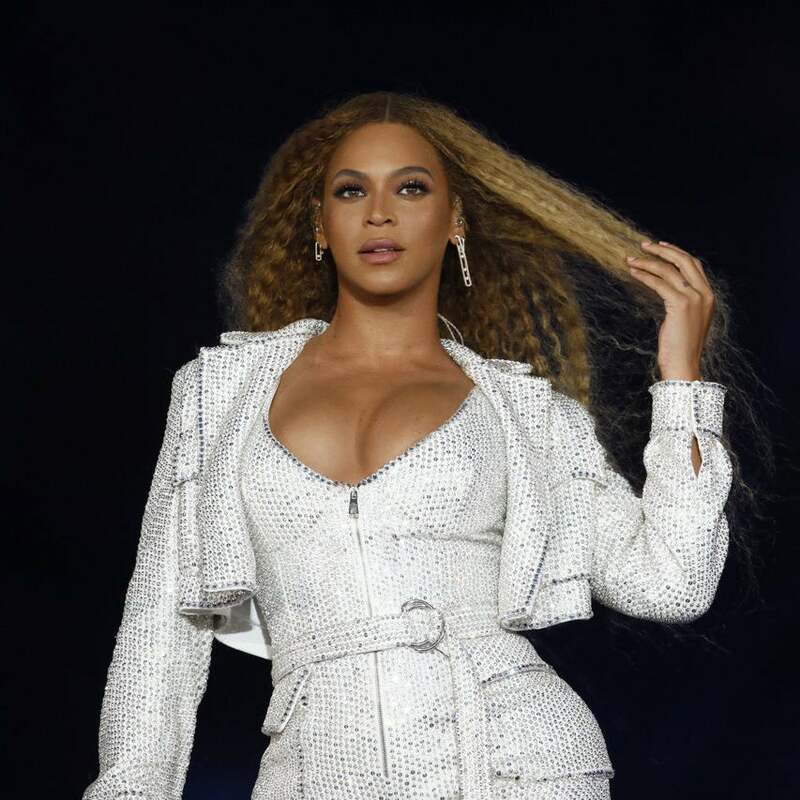 The American singer-songwriter has been an activist for black women for many years, but she took it to new levels with her Coachella act. Her act paid homage to women, heritage, culture, strength, and humanity. CNN even says that Coachella will never be the same again! Throughout her act, Beyonce paused to give lessons on politics and black culture. Fans were left in awe of her act, which forever rocked the world of Coachella. 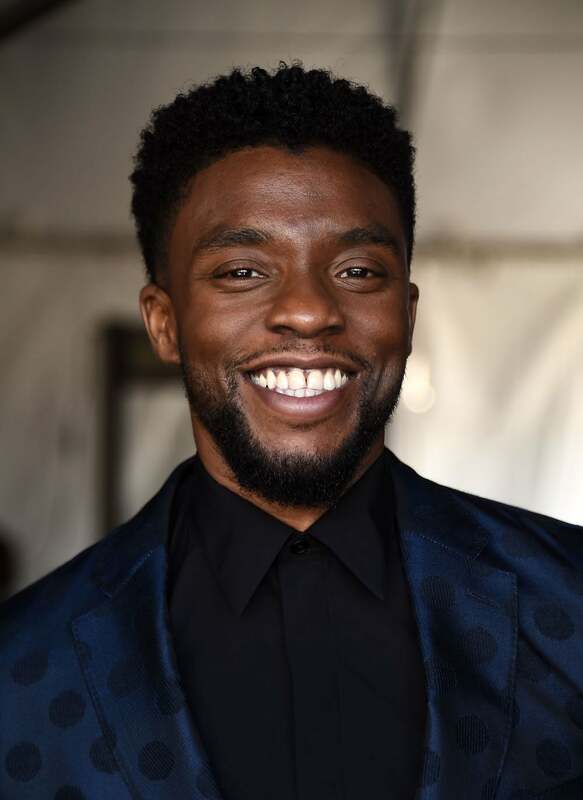 The actor, director, and producer is best known for his role as Marvel’s T’challa, the star of “Black Panther.” Set in the fictional African country Wakanda, King T’challa protects his people from Erik Killmonger, his cousin who hates everything that Wakanda stands for. The film was not only well-received because of its plot but for its diversity. The film features a diverse cast that celebrates black pride. It even gives a nod to female empowerment with women warriors known as Dora Milaje. The movie was incredibly well-received and is up for the Golden Globe award for best motion picture. There is even talk of a sequel, which will most likely premiere in February 2021. Elected the 266th pope of the Roman Catholic Church, Pope Francis is one of the most influential because he has questioned traditional catholic views on homosexuality and atheism. Pope Francis has actually worked very closely with LGBTQ advocates and has chosen bishops who are vocal supporters of the community. He has encouraged parents to be more understanding of children who come out to them. American actress Meghan Markle made headlines when she married Prince Harry on May 19. In addition to her stunning wedding, she’s made news for her support of women’s rights. At the young age of 11, Markle became an advocate for women’s rights. She was watching a television commercial that said “Women all over America are fighting greasy pots and pans.” The commercial depicted women in the kitchen and Meghan believed that wasn’t morally correct. She wrote to the soap company, who changed it to “People all over America are fighting greasy pots and pans.” She is an incredible role model for young women and encourages women to stand up for themselves. 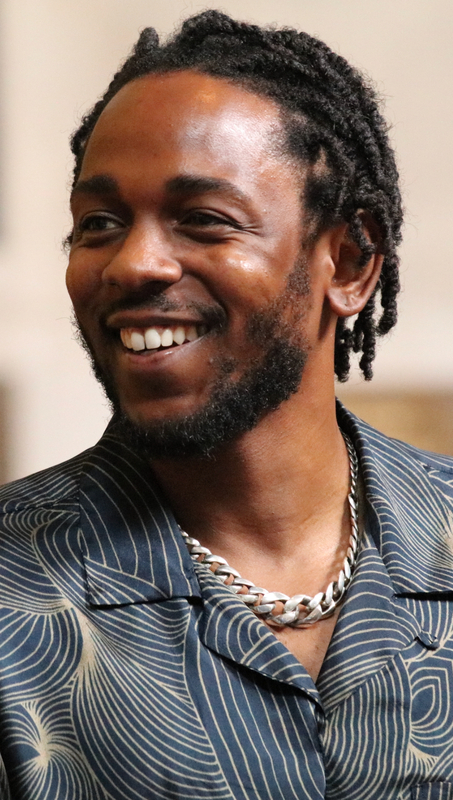 An American rapper, songwriter, and poet, Lamar earned four Grammys for best rap album, best rap song, best rap performance, and best rapper and singer collaboration. He also became the first rapper to win a Pulitzer Prize. His latest album, “DAMN,” earned Billboard music awards for best rap album, best rap artist, best Billboard 200 album, best streaming songs artist, best streaming song, and best rap artist. 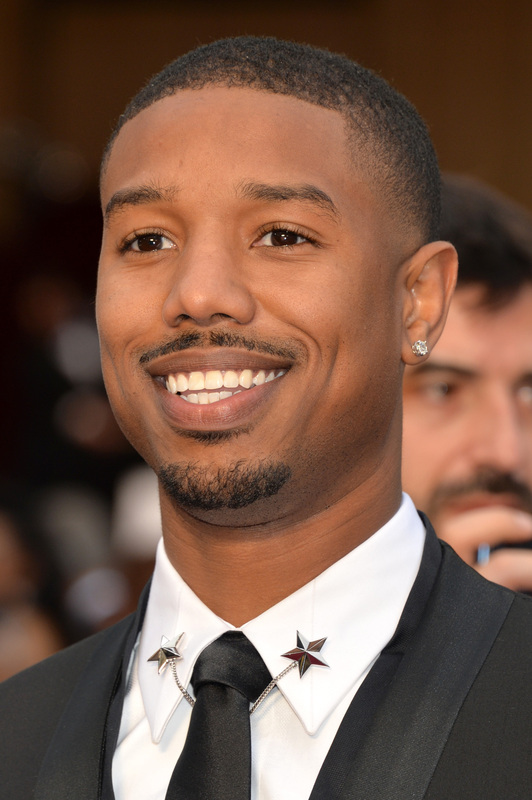 Along with Chadwick Boseman, Jordan starred in the film “Black Panther.” He played the antagonist of the film Erik Killmonger, earning lots of his praise for his role’s nuanced take on race relations. In the movie, Wakanda had been run a certain way for generations. The Wakandans had refused to help the outside world and kept themselves hidden. Killmonger completely disagreed with this view and fought for what is morally correct for everyone. Donald Glover, otherwise known as Childish Gambino, is the most influential person of 2018. 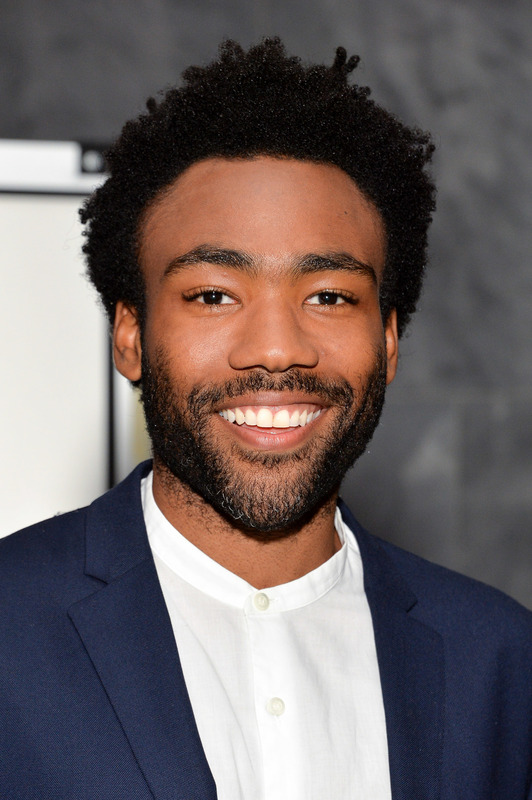 Glover is and American actor, comedian, writer, producer, director, rapper, songwriter, and DJ.In May of 2018, he dropped a track entitled “This is America,” whose lyrics and video highlighted perception of black culture and the violence against African Americans. His TV show, “Atlanta” challenges black stereotypes. He is a very influential voice in the debate over racism in America, and his work breaks many race barriers.